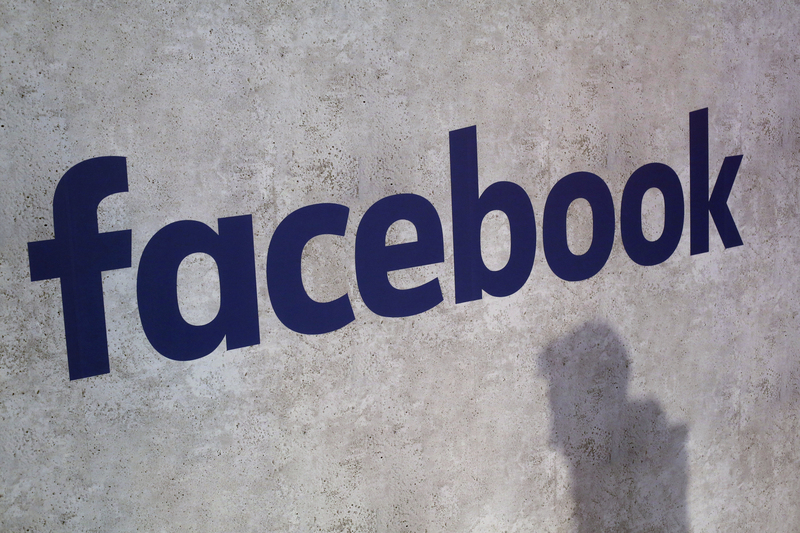 SAN JOSE, Calif. (CN) – As Facebook grapples with the fallout from recent revelations of data mining for President Donald Trump’s campaign in the 2016 election, shareholders on Tuesday sued the social media giant over the news and resulting decline in stock price. Facebook shareholder Fan Yuan says in a federal class action filed Tuesday that Facebook’s failure to protect its users’ data from mining by Cambridge Analytica caused a significant decline in its stock price and financial harm to stockholders. “As a result of defendants’ wrongful acts and omissions, and the precipitous decline in the market value of the company’s common shares, plaintiff and other class members have suffered significant losses and damages,” Yuan says in the 26-page complaint. While Yuan claims there have been several instances of Facebook’s dereliction as it relates to data protection, the plaintiff focuses on the news of the Federal Trade Commission’s investigation into whether the social media giant violated a settlement barring the company from sharing users’ private information without explicit permission. The New York Times and The Guardian broke a story this past weekend about a company called Cambridge Analytica, which combines data mining and data analysis for use by candidates in election campaigns. Cambridge Analytica has close ties to President Donald Trump, with Rebekah Mercer – a major Republican donor and co-owner of Breitbart News – occupying a spot on the company’s board and her father Robert Mercer on record as having invested $15 million in the company at former Trump adviser Steve Bannon’s behest. Facebook enters the equation via a personality quiz app developed by Alexsandr Kogan, a former Cambridge University student who worked in a university laboratory dedicated to strategic research about psychological assessment. About 270,000 Facebook users installed Kogan’s app on their page and voluntarily provided a psychological composite, but Kogan also accessed data about their friend networks, according to reports. While Facebook allows such quizzes under its terms of service, it demands third-party developers like Kogan to delete any data they’ve accrued once the experiment is finished. Kogan apparently did not delete the data, and instead sold it to Cambridge Analytica. Cambridge Analytica then gained access to psychological information on more than 500,000 Facebook users, theoretically available to use in various election campaigns. For its part, Facebook says it has demanded an audit of how the data derived from Kogan’s quiz app was used and whether it was deleted per the terms of the agreement. The company also said it has changed its review process to ensure that outside developers such as Kogan cannot access data of their users’ friends. And on Tuesday, Facebook’s deputy general counsel Paul Grewal – a former U.S. magistrate judge in the Northern District of California – said the company is prepared to take legal action against Kogan, Cambridge Analytica and any of the other parties involved. “Facebook violated its own purported data privacy policies by allowing third parties to access the personal data of millions of Facebook users without the users’ consent,” Yuan says in the complaint. Yuan and the putative class seek class certification and damages. They are represented by Jennifer Pafiti of Pomerantz LLP in Beverly Hills, California.